Make this the year your child learns to swim. Introduce them to the joy of swimming by registering for our safe, fun and nurturing lessons. Your child will become more confident, more physically fit and safer while in the water. Children of all ages, regardless of their level, will enjoy our instructors and lessons. We have 2 great pool locations: the bright and accessible pool at the Health Club of Concord, NH; and the impressive pool at Southern NH University. Take a moment to look at our lesson descriptions and schedule. SAFETY - Knowing how to swim is essential for water safety. Formal swimming lessons can help prevent young children from drowning! FITNESS - Swimming will help your child develop strong muscles and bones, maintain flexibility and promote weight control. CONFIDENCE - Every step in swimming requires learning something new, and every step helps develop your child's self-confidence and sense of pride. LIFE SKILLS - Learning to swim can develop essential skills in your child, providing accomplishments which will serve them throughout life. 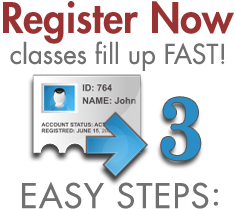 View the Lesson Descriptions and match your child to a skill level. 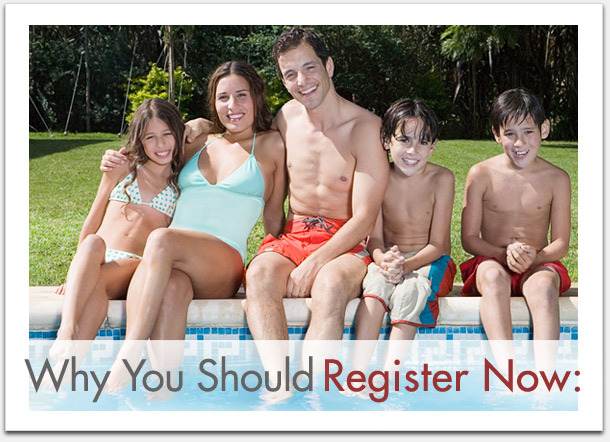 Click the Locations menu to find a pool closest to you. View the Lesson Schedule to pick a time and REGISTER NOW! 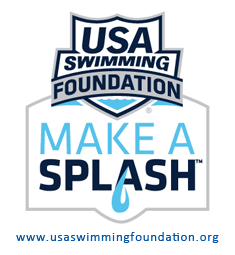 For more information about the Make a Splash program, please visit the USA Swimming Foundation Website. Copyright © 2019 NH Swim School. All Rights Reserved.